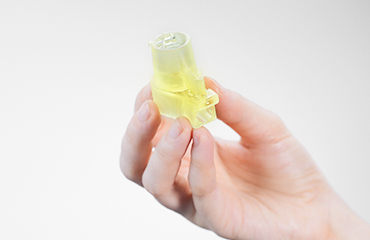 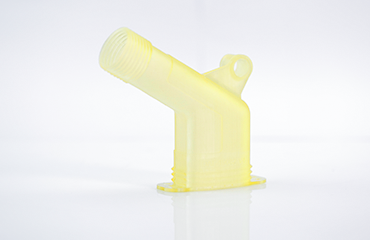 This resin is perfect for precise, flexible parts, and models with softer surfaces. As all Zortrax resins, it has not been classified as carcinogenic under EU legislation and IARC criteria, so it is safe to print with when used in accordance with our safety instructions. 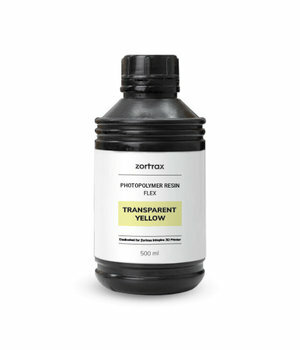 Zortrax Resin FLEXIBLE can be cured by UV light with 405 nm wavelength. 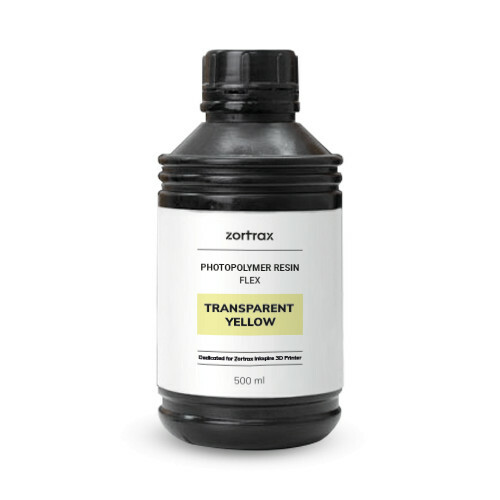 Zortrax Resin FLEXIBLE has not been classified as carcinogenic under EU legislation and IARC criteria, so it is safe to print with when used in accordance with our safety instructions. 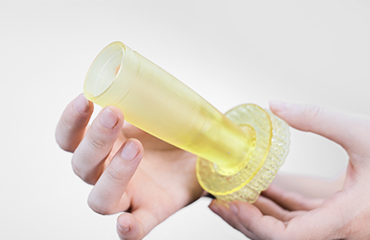 Elasticity makes Zortrax Resin FLEXIBLE particularly resistant to impacts as models can bend and bounce back instead of breaking.